I go through a lot of pickles in our home. 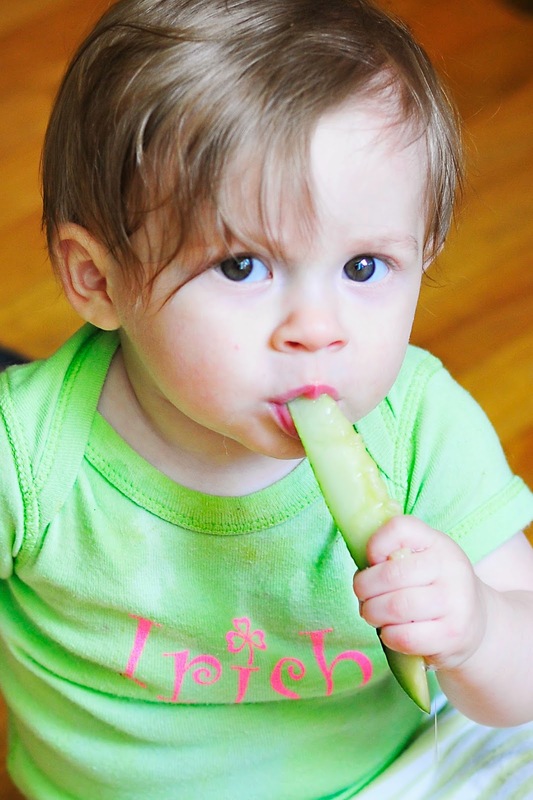 Every one of my kids enjoy sweet or dill pickles in our tuna fish, on hamburgers and on a good ham sandwich. I get tired of buying food that I can easily make at home and save a few hard earned dollars. 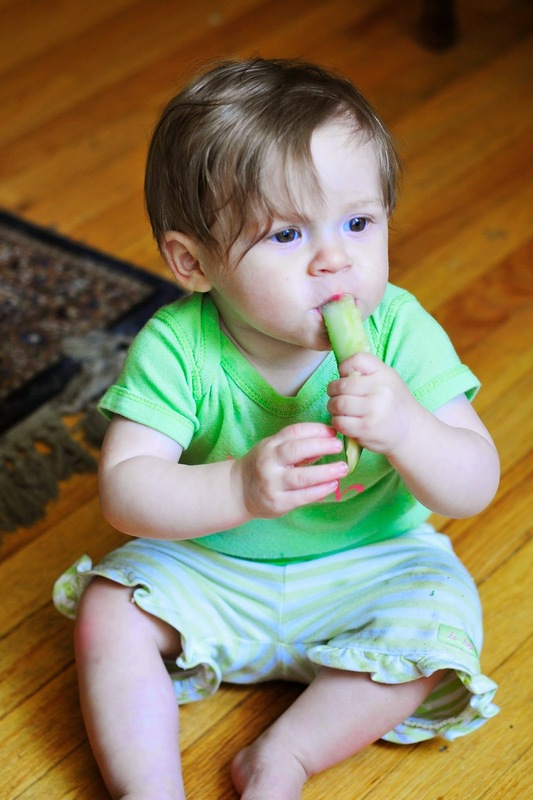 Pickles are not hard to make and they can be customized to how you and your family like them. This recipe is a salty brine. It has a good dill punch. The juice is strong. I make it with coconut palm sugar and this is why the brine is a brownish color. I use coconut palm sugar in most of my recipes because it has a lower glycemic index than white table sugar. If you would like to learn more about coconut sugar here is a LINK to some information. I remember my grandmother always adding fresh pickles to her pickle jar. I was just a kid and never thought much about it until I made my own. It worked. I made a batch of the brine, added my pickles and let them get "dillified" and the kids started eating them down fast. I bought about 3 more fat pickles, quartered them and added them to the brine. The kids could tell the difference between the recently added pickle spears and the older ones. It was easy. I did this a few times and the brine held true each time. The dill got a little sleepy and droopy but the flavor stayed the same. This is a refrigerator recipe which means that this is not a processed pickle recipe. It is not shelf stable. These pickles need to be refrigerated and will remain crisp. If processed with a hot water bath, then the pickles may become a bit softer. I made two jars from this recipe. I had a quart jar for the spears and I had a small pint jar for some slices. This is just a personal juice and you can slice and dice your pickles however you wish: spears or slices. 1. Prepare cucumbers by slicing or cutting them into quarters. Set aside. 2. In a medium saucepan add white vinegar, salt, and water. Bring to a boil and add pickling spice and dill seeds. Remove from heat and add 1 cup of ice cubes. 3. In quart jar add fresh dill, garlic pieces and pickles. It will be crowded. 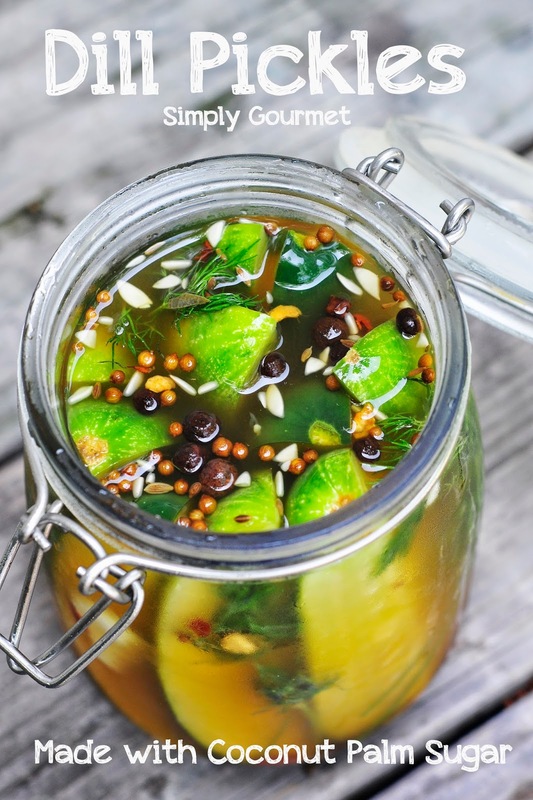 Once the ice cubes have melted and the brine is cool add the brine to the pickle jars. The brine should be just covering the pickles. They will produce some of their own water as the pickle. 4. Store in refrigerator for 24 hours. To be honest, we ate them after 4 hours but they are definitely better the next and the next and the next DAY. 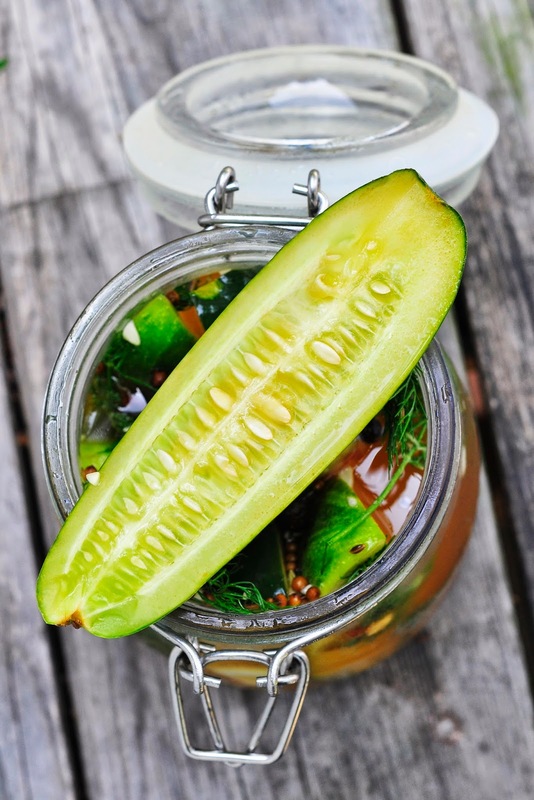 If the brine is too salty for you, soak the pickle in water for 15 minutes and use. We like a salty brine in our home. 5. As mentioned above, when I get down to half a jar of pickles, I buy a few more and add them to the old brine. It works great and saves a few pennies too. What kind of salt do you use? Thank you. Thanks for the recipe :) Dill pickles are very popular in my country and even last weekend my mother made some for the winter. I will show her your recipe so maybe she'll make a few jar using your method.